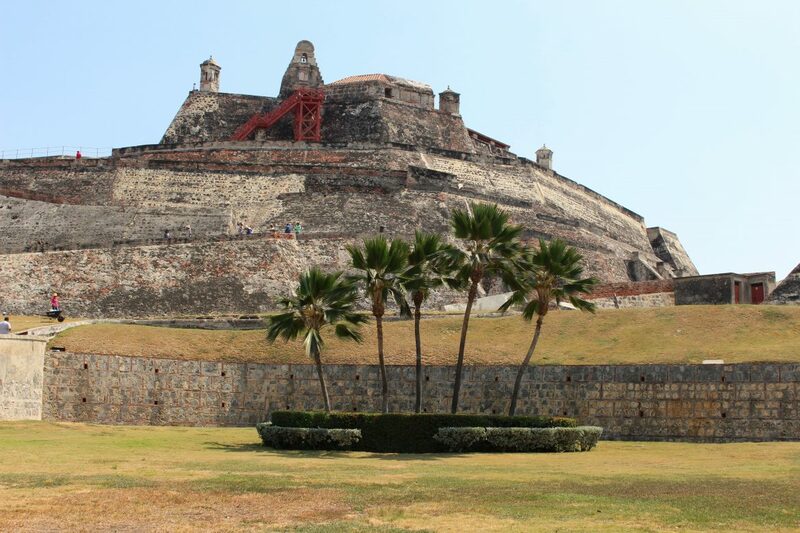 Our final stop during our trip in Colombia was Cartagena. The Caribbean surprise of Colombia! After having visited Bogotá and Medellin, this place almost did not feel like Colombia. It was like we crossed the border and we were standing in a new country. 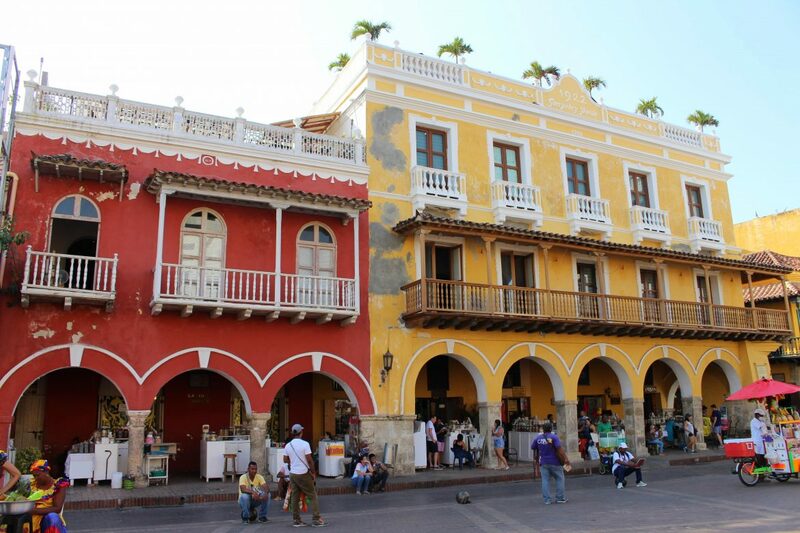 Cartagena is a super relaxed city and is therefore a contract to the busy mainland. 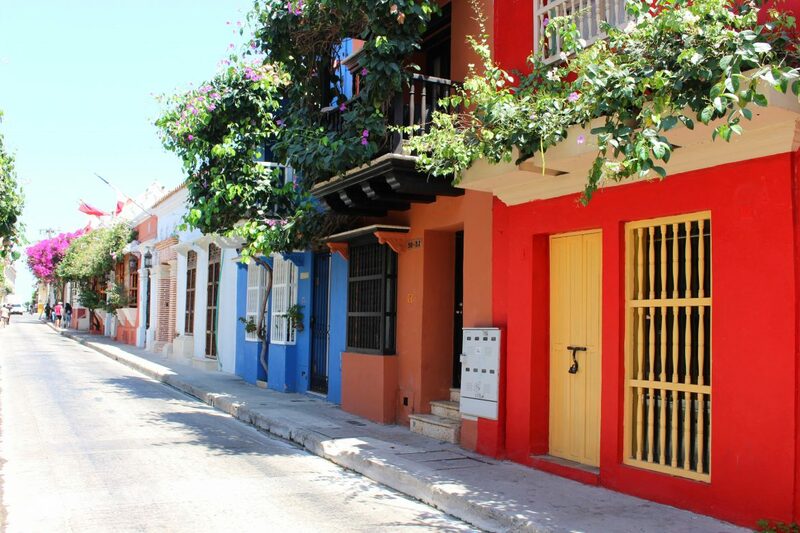 The city has a tropical appearance: hot temperatures, colorful houses and salsa dancing in the streets. 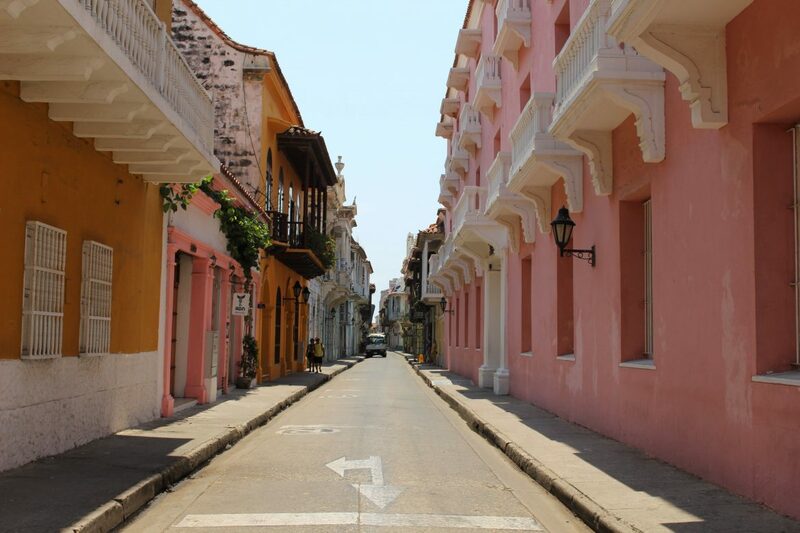 I absolutely adored Cartagena! It was the perfect place to relax after a long trip. 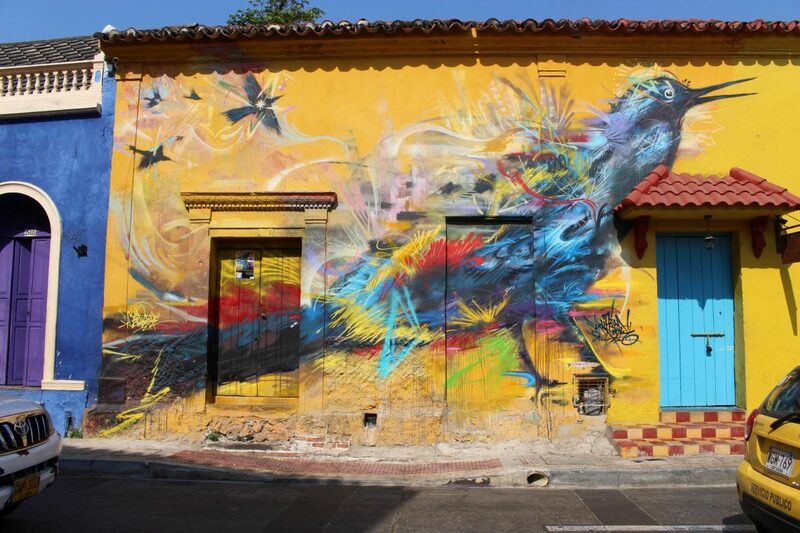 In this long read I am sharing my 10 tips for colorful Cartagena. 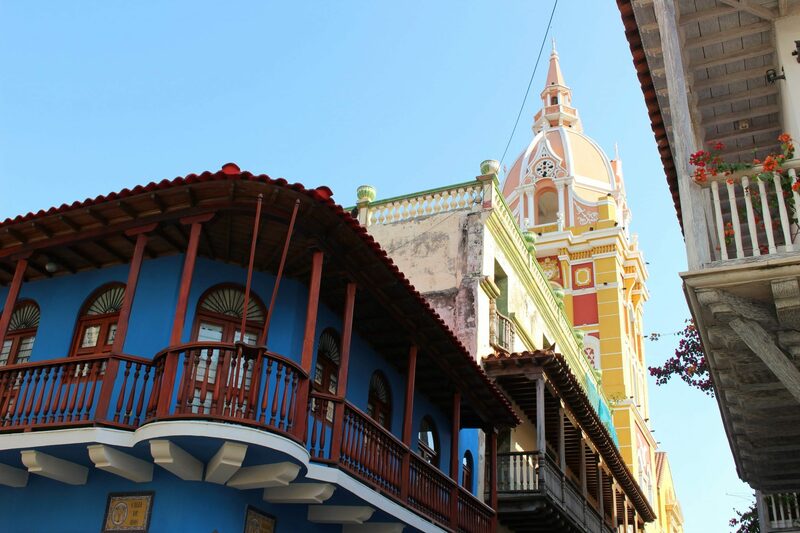 If you search for Cartagena on Google, chances are that you see photos from the old walled city center. This is the number one sight of the city. And I get it, because the walled section of Cartagena is stunning. 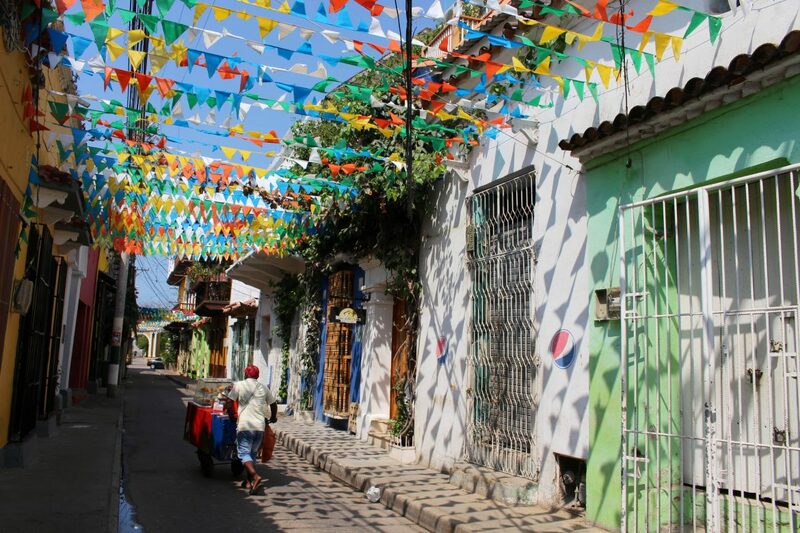 The city center consists of three neighborhoods: El Centro, San Diego and Getsemani. 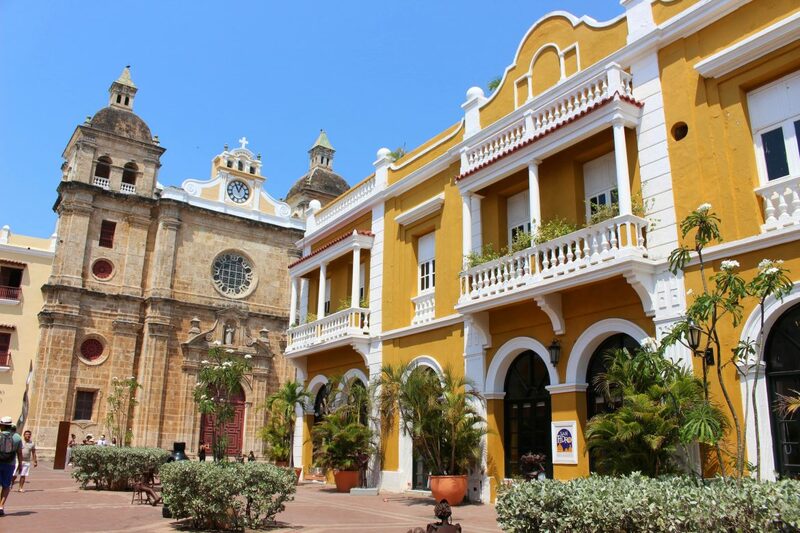 El Centro is the old heart of Cartagena, this area has hardly changed since the seventeenth century. 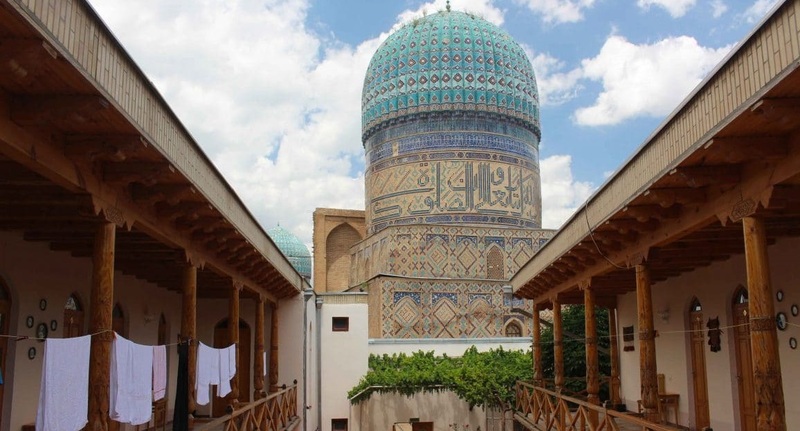 This district attracts a lot of tourists and is very busy. 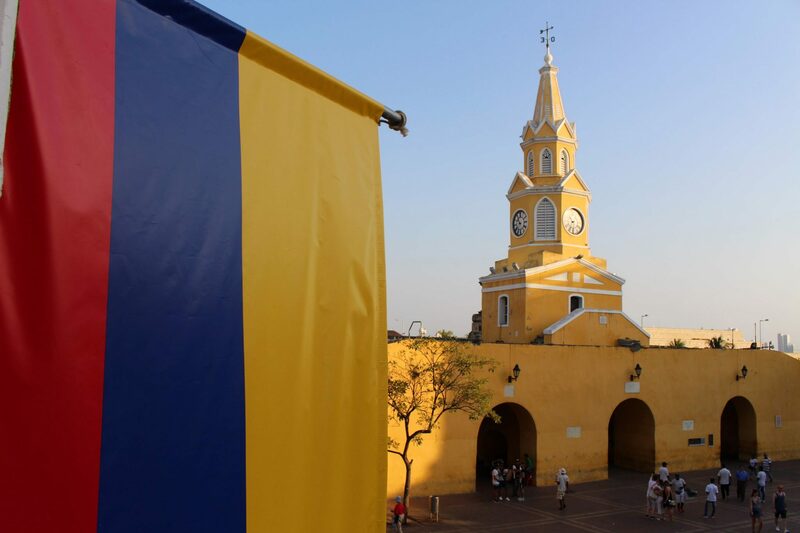 In El Centro you can see the yellow Clock tower (entrance gate to El Centro), the beautiful Cartagena cathedral with the pick top and funny art installations on Plaza de San Pedro. Wander from square to square in El Centro, because they are all beautiful. The area of San Diego is the more relaxed part of the old center which makes it even better for wandering around. 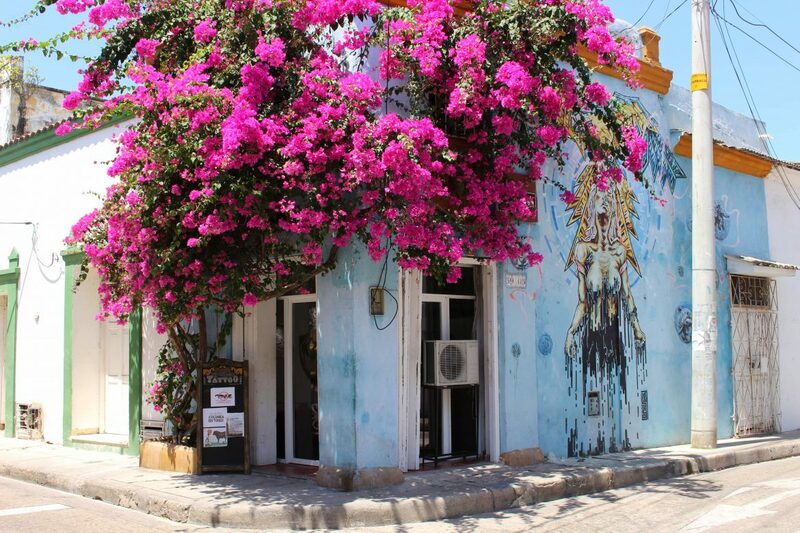 When we were visiting Cartagena, lovely purple flowers were growing alongside of the walls. It made everything even more beautiful. 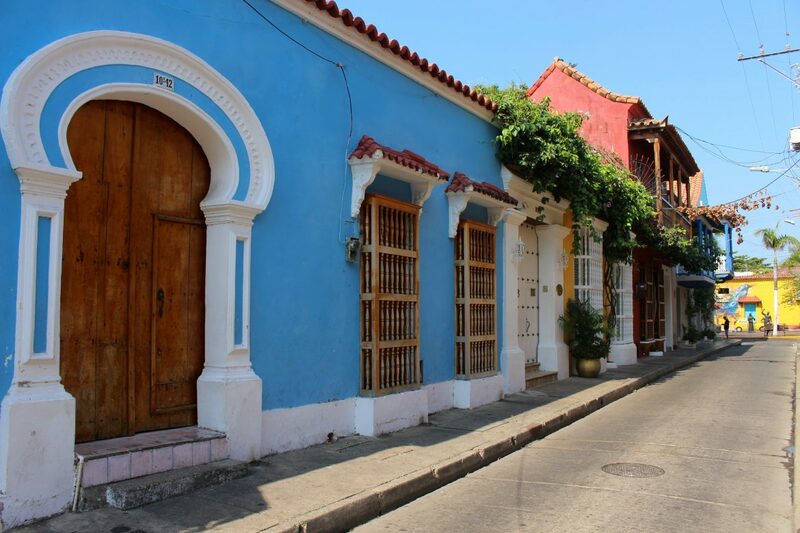 I will share more about the area of Getsemani later in this post. As mentioned, the old center of Cartagena is completely walled. Most parts of the wall can be visited. Fun to do during the day, but be sure to also come back at the end of the afternoon for sunset. Most tourists enjoy the sunset at Cafe del Mar with a drink, but we thought it was expensive and busy. 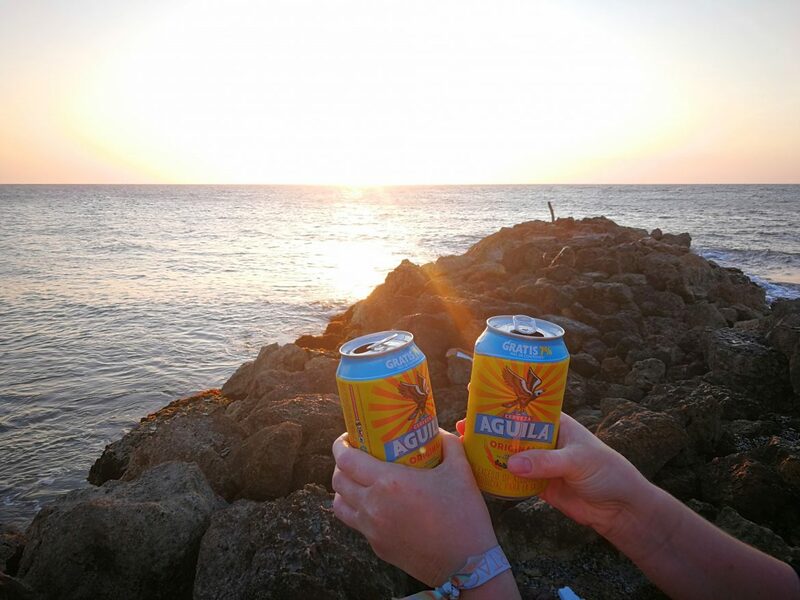 We opted to buy a few beers in the supermarket and watch the sunset low budget on the wall itself. El Centro and San Diego are beautiful, but my absolute favorite is the area of Getsemani. 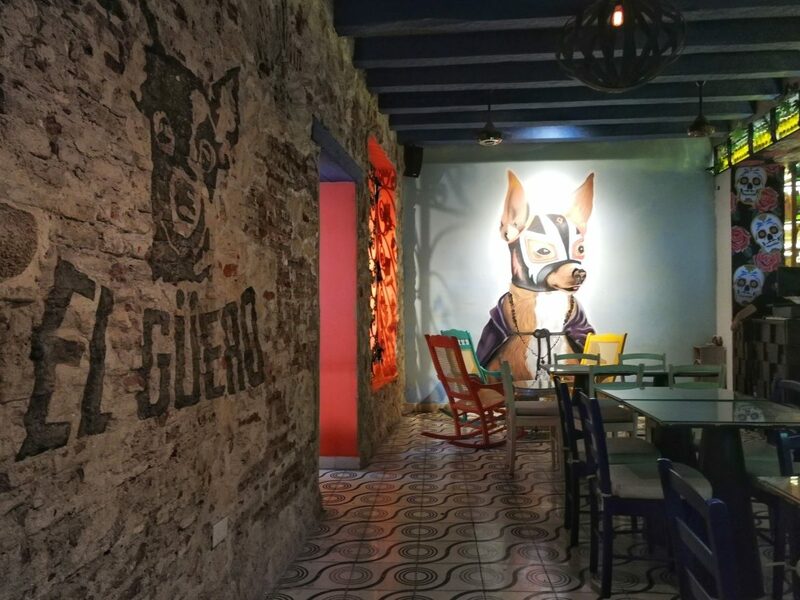 Getsemani is located outside the walls of El Centro – yes, the center are more than 1 walled area – and it is less polished than the other parts. It used to be an area with a bad reputation due to drugs crime. 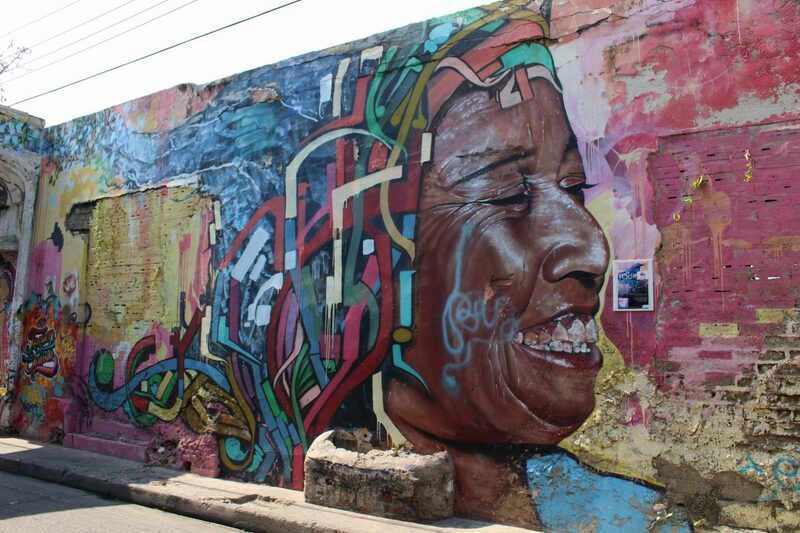 Fortunately, Getsemani has put that to the past and transformed from a barrio to an artistic district. 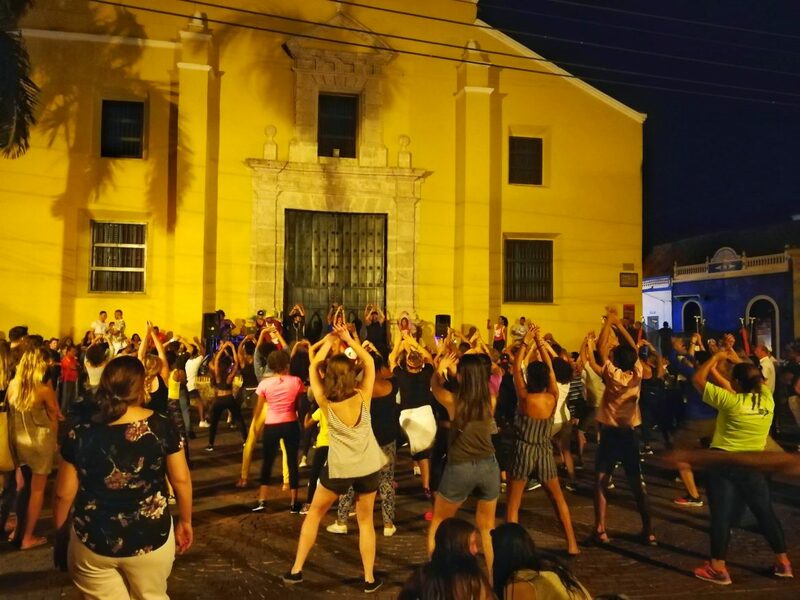 At night this area comes alive and at Plaza de la Trinidad a dance lesson is taught for the crowd. Snacks at the food stalls are sold like hot buns and the cafes fill up. This is a great place to spend the evening walking around, dining and drinking a few beers. 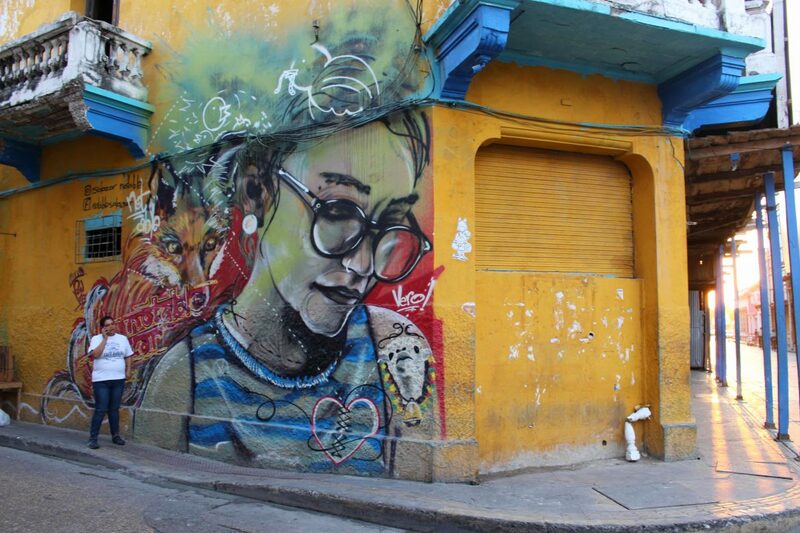 Getsemani is not only fun in the evening, I also highly recommend you to explore it during the day. As a street art lover I loved this area. 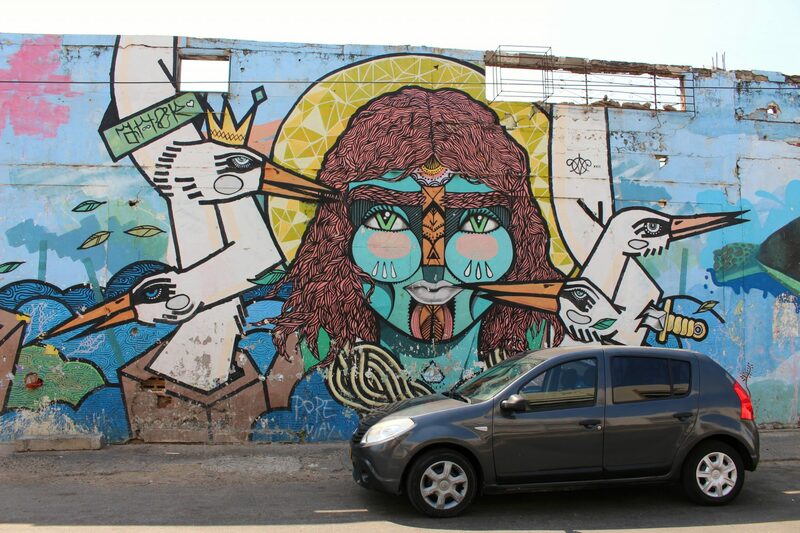 Most of the street art in Getsemani was created during the ‘Pedro Romero Lives Here’ project in 2010. 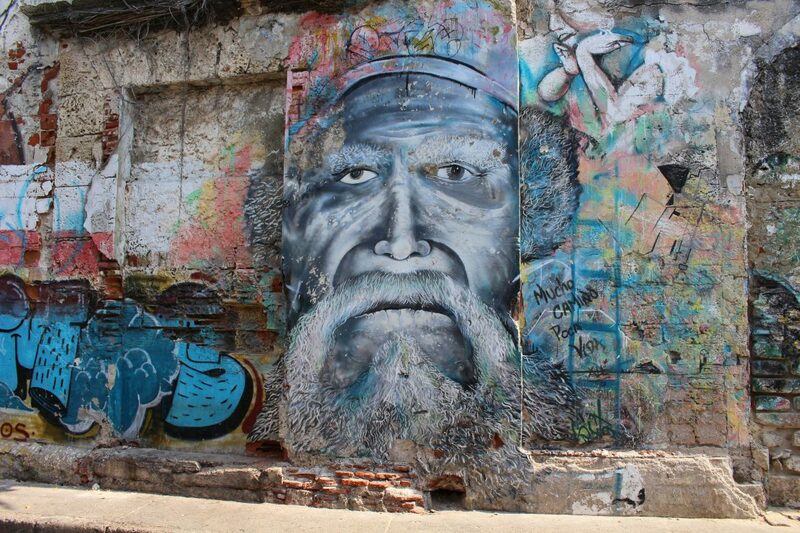 Romero was the hero of the independence movement in Cartagena in the nineteenth century and he lived in Getsemani. 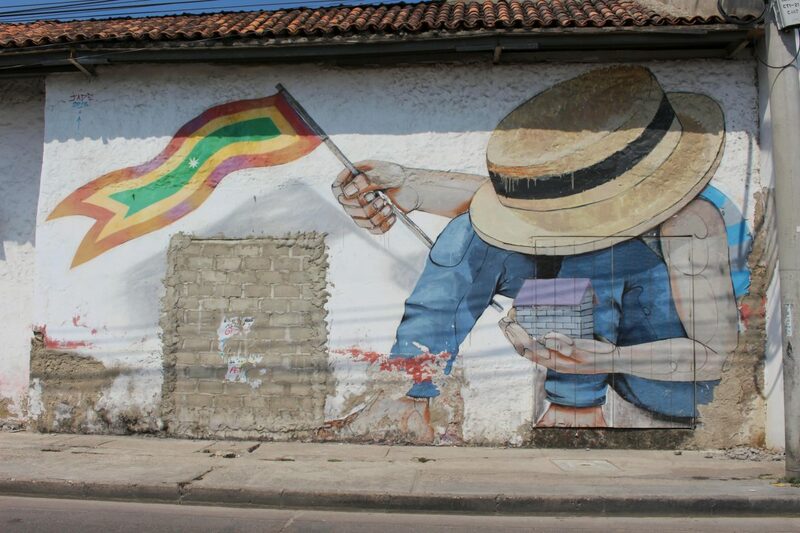 The works pay tribute to Romero, but also refer to indigenous inhabitants of Cartagena (Calamari), fruit vendors (Palenquera) and social problems (such as racism). 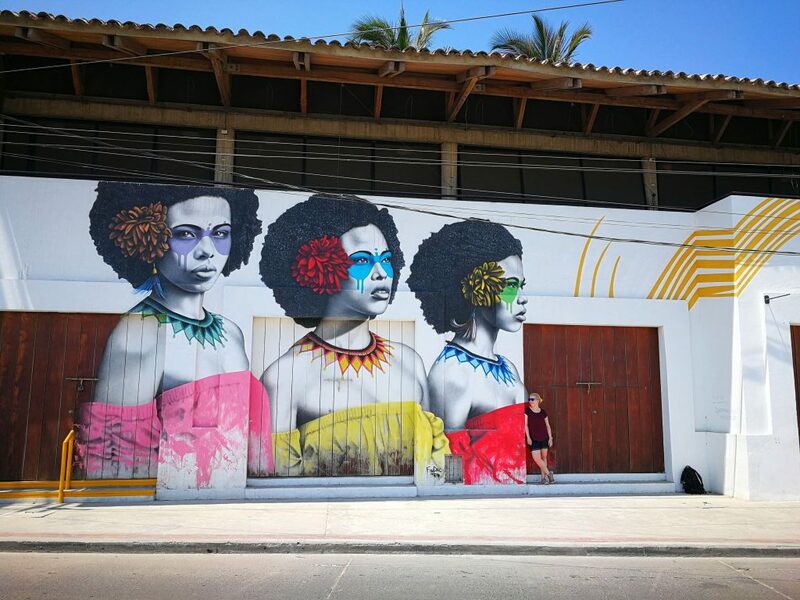 There are street art tours offered in Cartagena, but you can easily organize your own street art hunt. Getsemani is at the moment a safe area and if you do your own hunt, you are fee to decide how long you would like to stay somewhere. 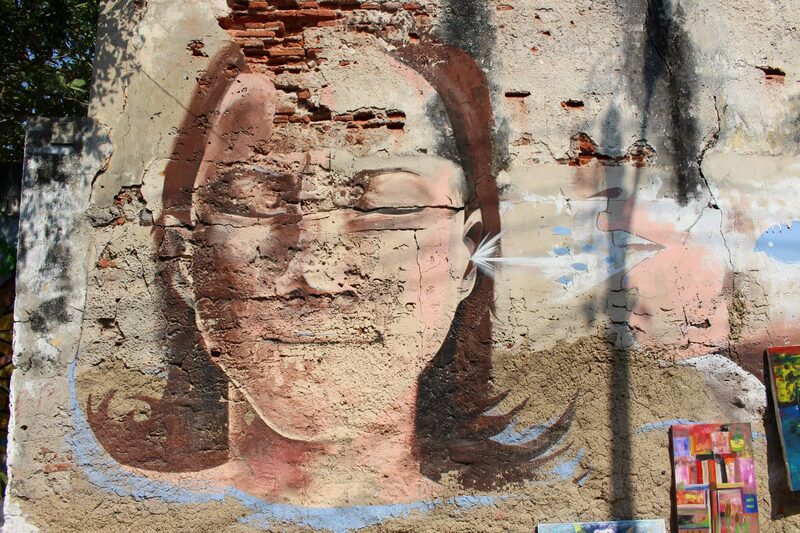 Most street art can be found at Calle de Sierpa and around Plaza de la Trinidad. 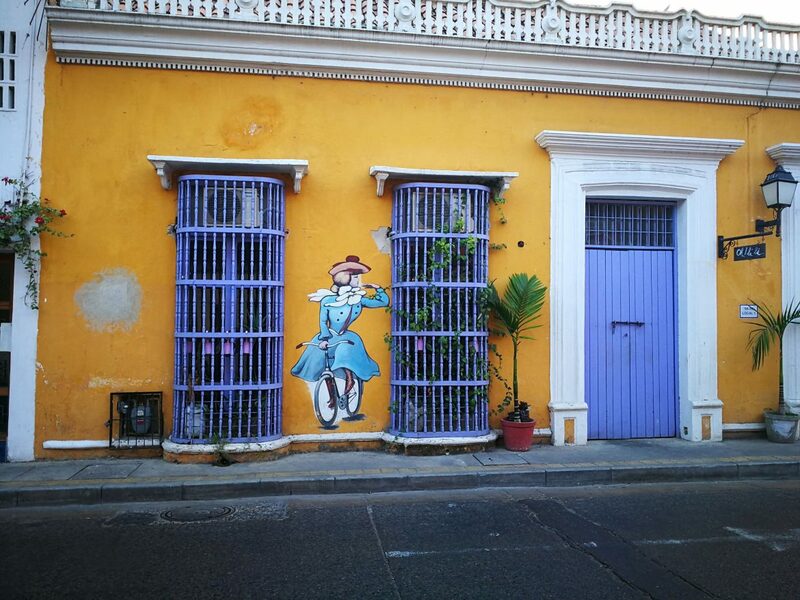 Getsemani has lots of street art, but you can also find here lovely colorful houses. Loved this area! This is the best restaurant tip I got during my trip in Colombia. 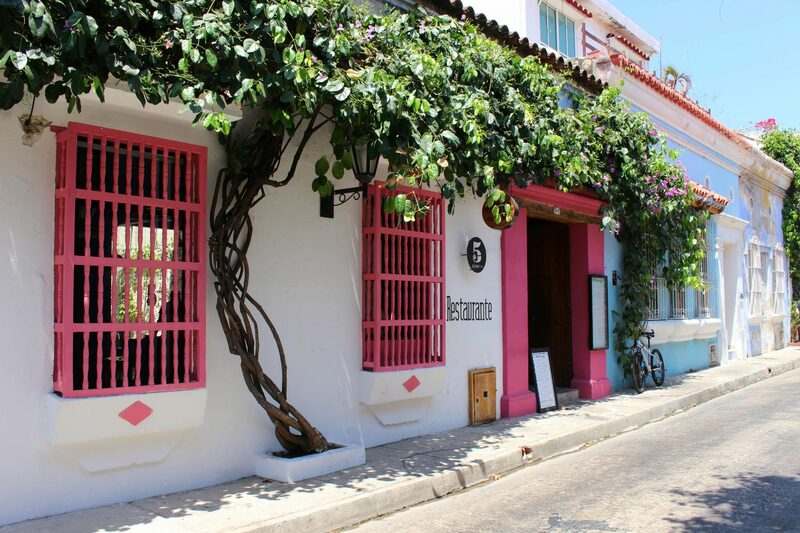 Go eat at Pezetarian in Cartagena! 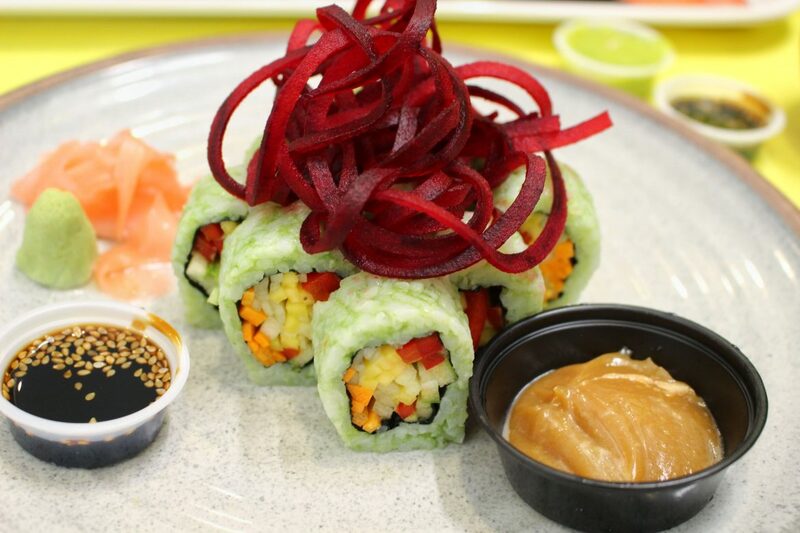 You might think: a vegan that recommends a sushi restaurant, that cannot be right? But it is, because this restaurant offers vegetarian and vegan sushi. Actually, all vegetarian options are also vegan, because they do not use dairy or eggs. My boyfriend (meat eater) and I (vegan) loved this place so much that we came back twice. My favorite: Sushi Green, delicious! 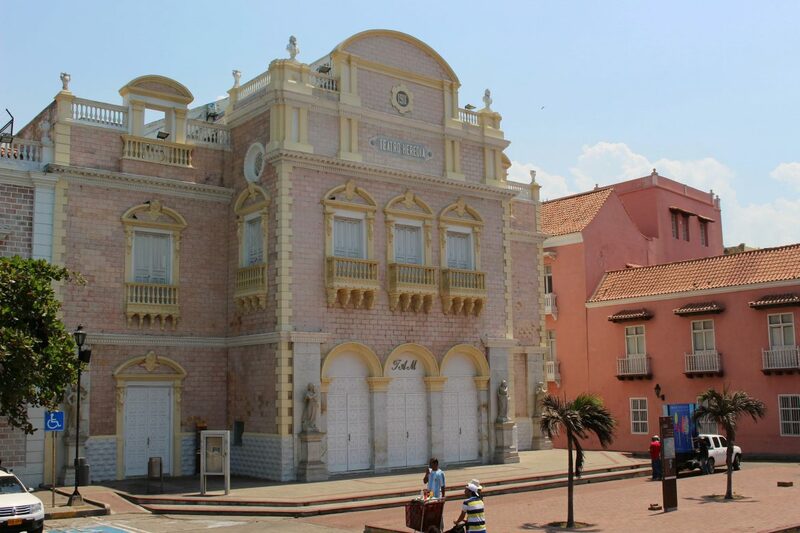 No matter how amazing Cartagena is, there is no beach in the city center. Well, yes. You have Playa de Bocagrande, but this is not that special. 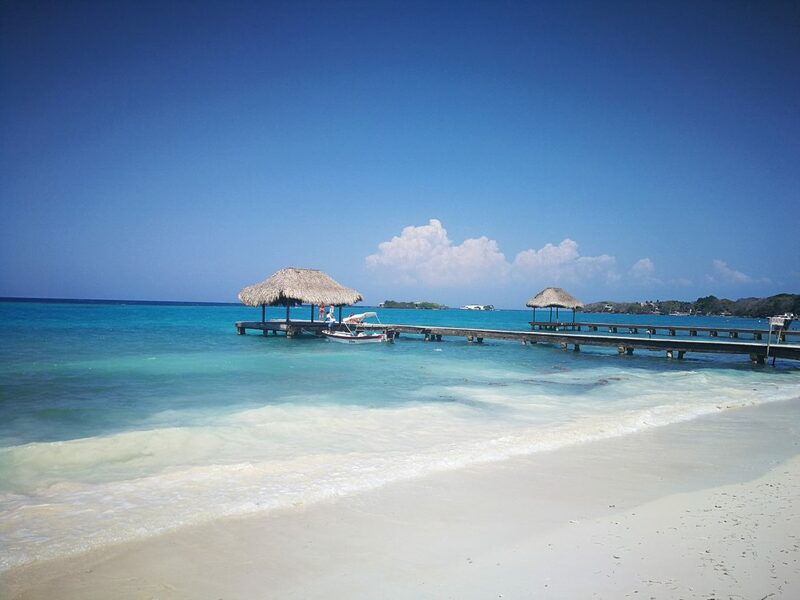 Are you looking for a beautiful beach, then head over to the Rosario Islands. 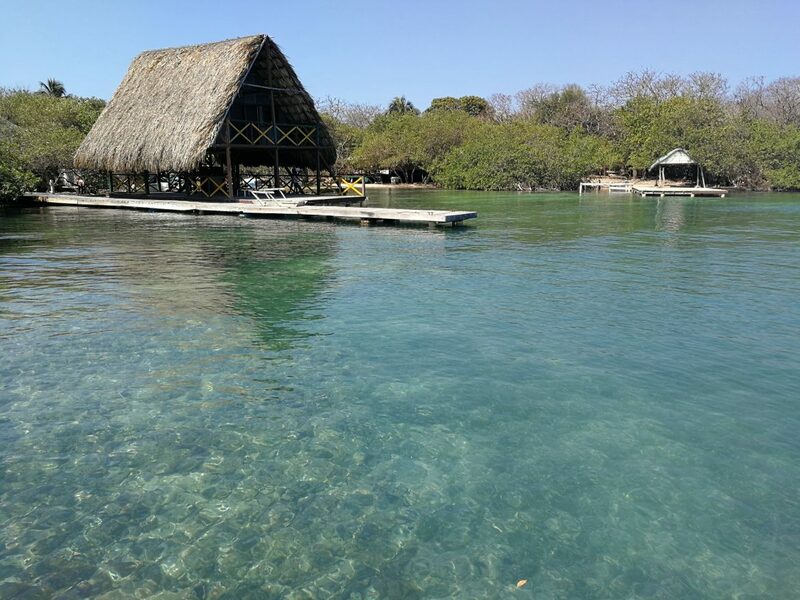 We visited two islands of the Rosario Islands, Isla Grande and Isla Islabela, and we loved it. I especially enjoyed the little snorkeling trip to the alleged drugs plane of Escobar at the bottom of the sea. Unfortunately we had no Go Pro with us, so no photos. The Rosario Islands are accessible by boat. 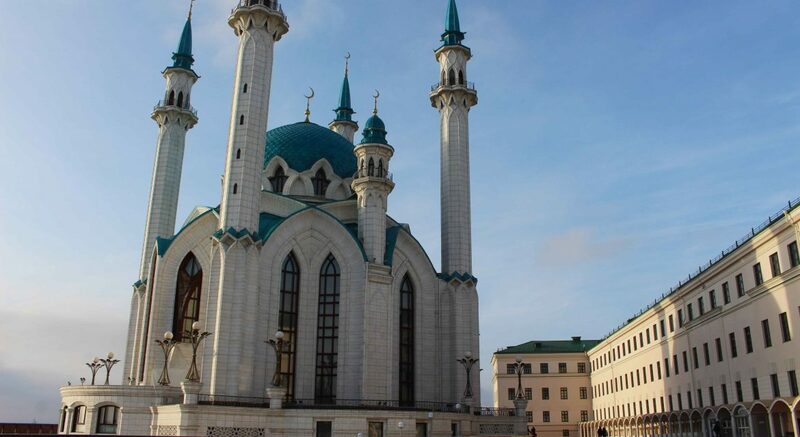 You can book a daytrip online or you can book tickets for the boats at the Main Ferry Terminal. 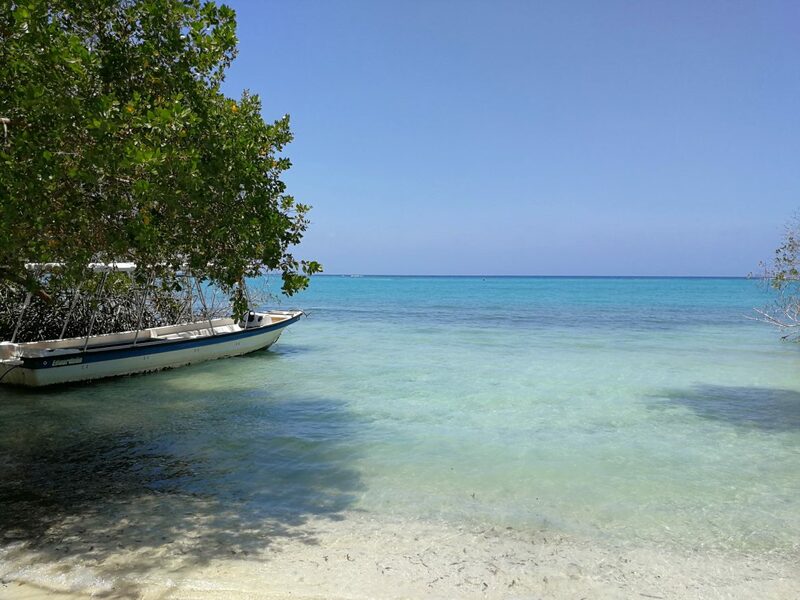 Boats leave early in the morning (between 8.00 and 9.00 am) and go back to Cartagena in the afternoon (between 15.00 and 16.00). This is also the moment that it is extremely busy at the Terminal with touts. They all want your attention and they will not let you go. What helps is saying Yo Tengo (I already have). Warning for the boat ride: the sea can be rough so going by boat is almost like a rollercoaster experience. Avoid sitting in the back (water splashing) or in the front (flying over the waves). Sometimes your stay in a city can get even better when you are staying at an awesome hotel. 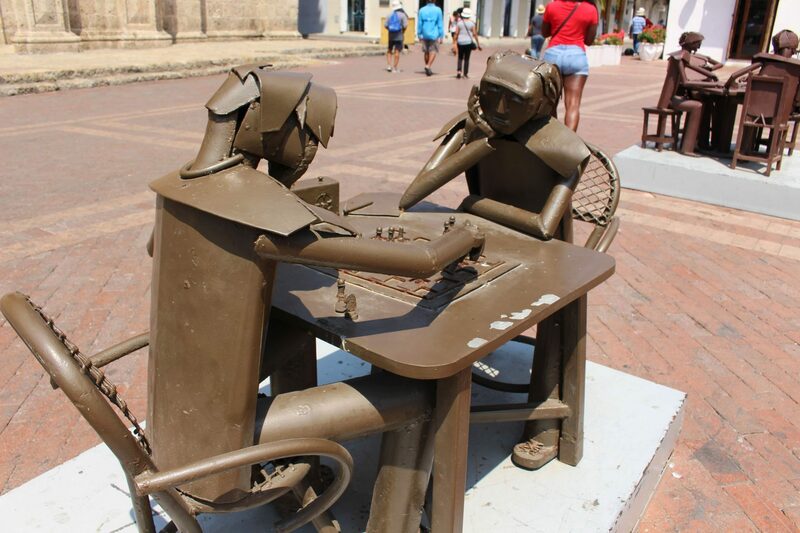 We found that match in Cartagena. We stayed at hotel Boutique Casa Isabel and we could not have wished for a better accommodation. This is not a collaboration, I just like to share things I love. What I liked about this hotel: the talks and laughs with the staff, free lulo juice (Colombian citrus fruit), a whirlpool on the roof and the amazing breakfast in the morning. This was my happy place in Cartagena. 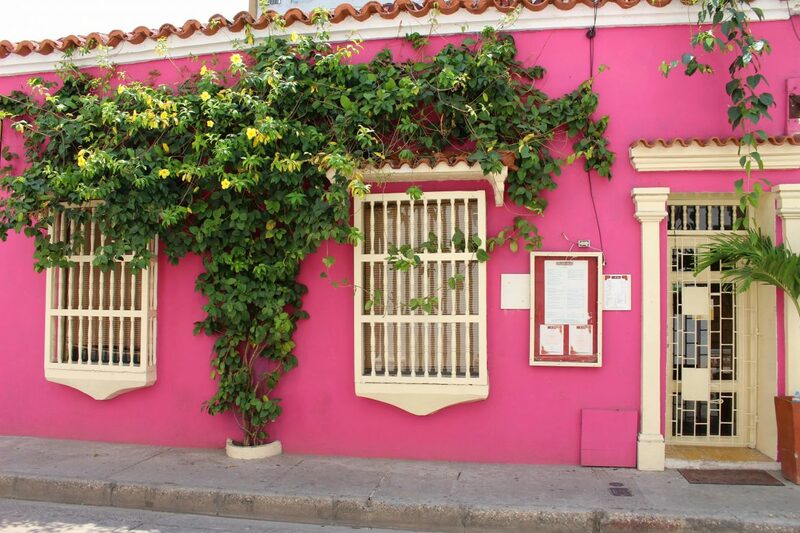 Literally every house in Cartagena drew my attention. They are all so colorful! But it is also worth your time to check them out from the inside. 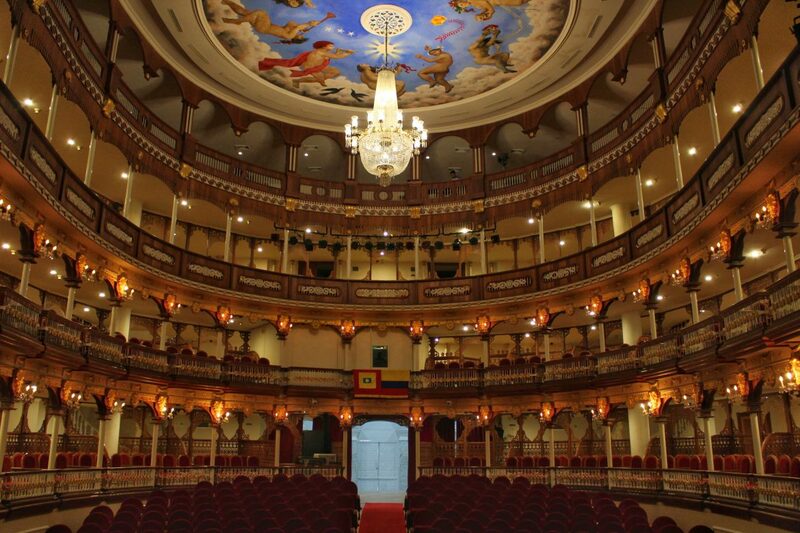 We did this at Teatro Heredia, a theater built in the style of the eighteenth century European opera houses. This pink building is already so cute from the outside, but the inside is nothing less. The sealing in the main hall is painted with a blue sky with angels and the red balustrade looks like you stepped into a movie. From the frontside the theater looks closed, but it is not. At the backside of the building there is a glass door. When you knock, someone will open and for a couple of pesos they will take you around the theater. Cute pink street near the theater, matches the pink theme! 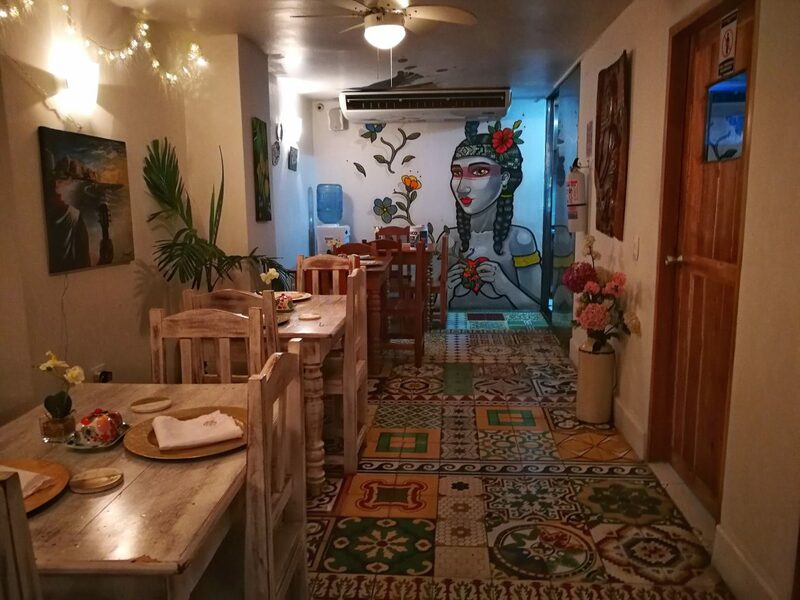 My second favorite eating place in Cartagena is Stepping Stone. 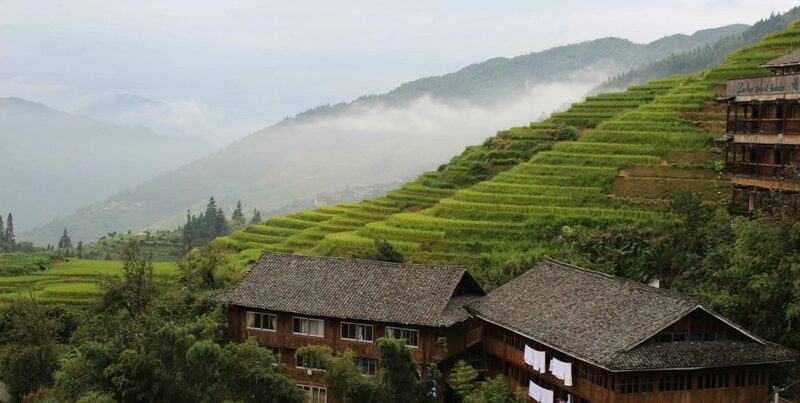 What I loved about this place is the fact that it is a social enterprise run by three Australian entrepreneurs. It is their goals to combat social inequality. Therefore their staff consist of youngsters with difficulties at the labor market. By giving them a job and training, they provide them with a stepping stone to a better future. Hence the name of the café. 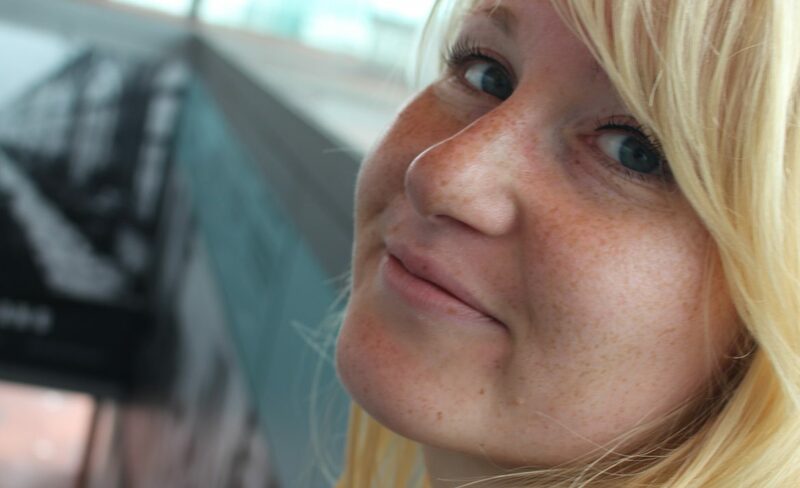 The cafe collaborates with the local charity FEM that empowers indigenous communities. With eating at this place, you can easily support the cause. 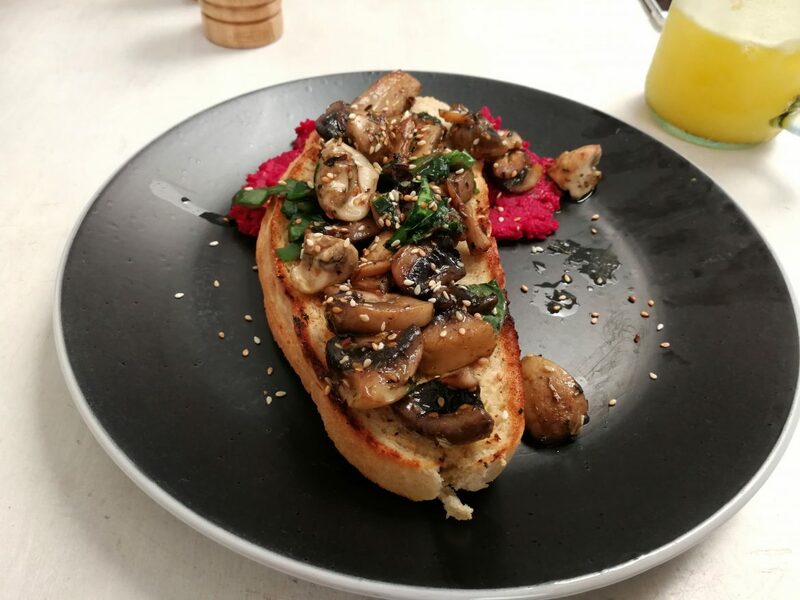 Moreover, the menu looks great and is also suitable for vegetarians and vegans. Colorful flags hanging in the streets around Stepping Stone. 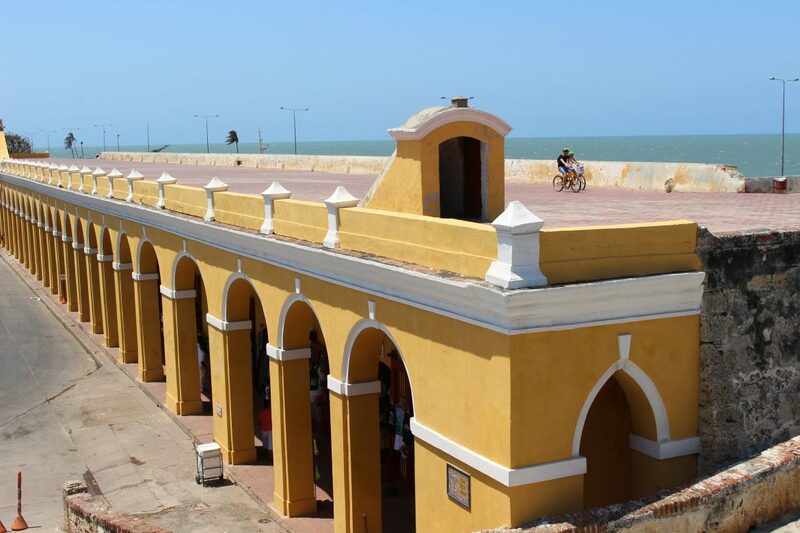 Cartagena spent a long time under the Spanish colonial rule. 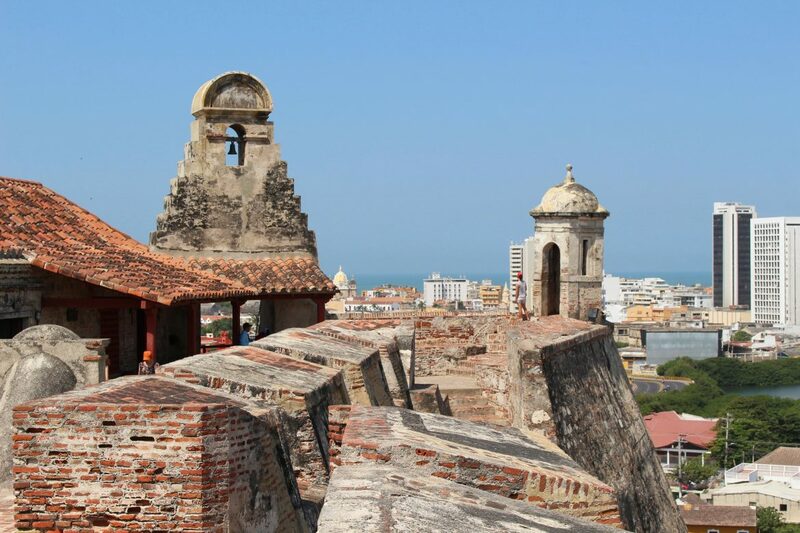 The Spanish actually founded this city in 1525 and called it Cartagena de Indias (the Cartagena from the West Indies). In Spain there was also a city called Cartagena. 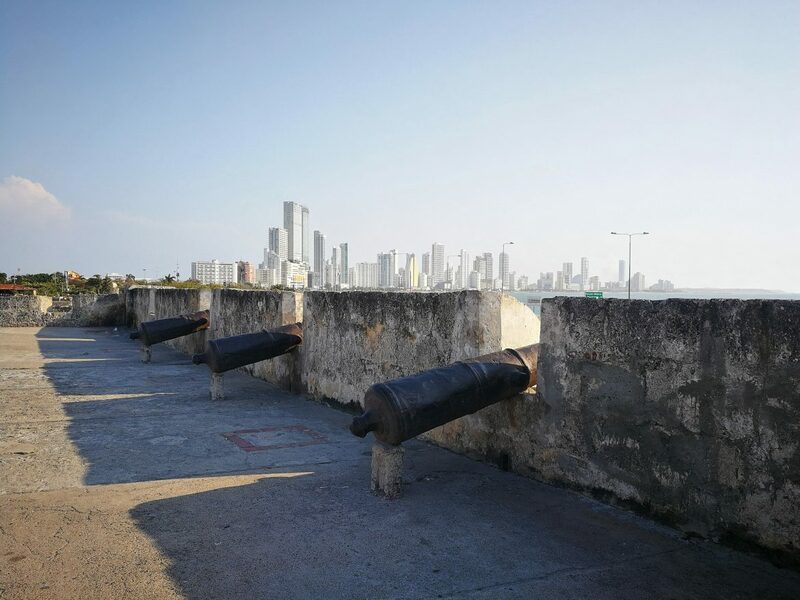 The Colombian port city was an important fortification to defend the colonial conquests in South America. 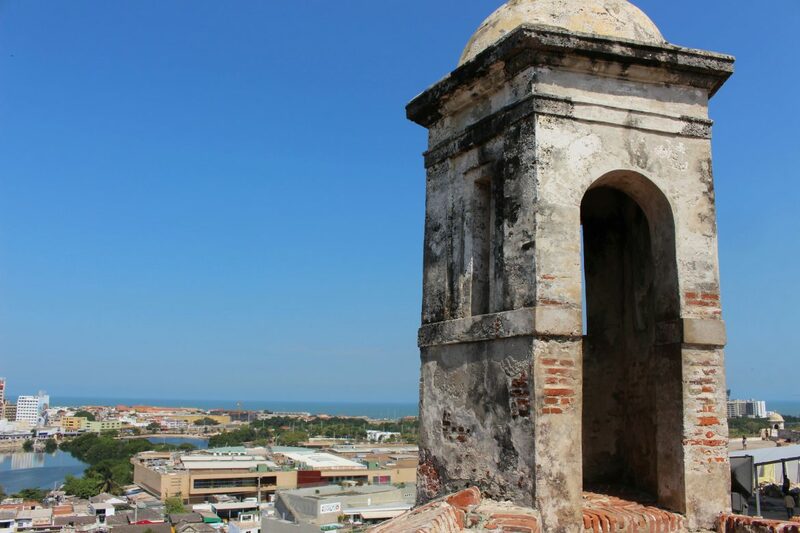 The most important sight from that time is Castillo de San Felipe. It was the biggest fortress ever built by the Spanish outside Europe. I found the story behind this fort very interesting. It all revolves around the Battle of Cartagena in the eighteenth century between the English and the Spanish forces. 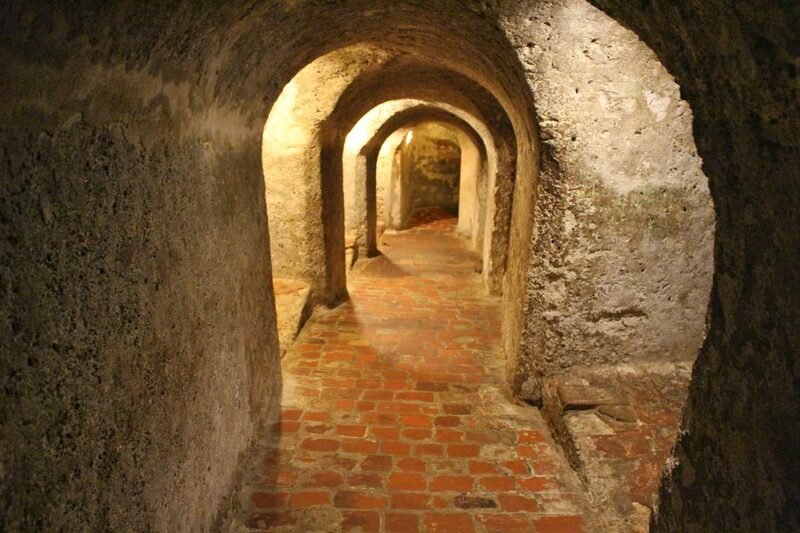 You can also wander the underground tunnel system of the fortress. Unfortunately the entrance fee is quite high: 25.000 pesos (2018).